Made with bamboo, these extra soft women’s stripe ankle socks will keep your feet stylish and warm. Wear with some ankle boots to brighten your winter look. Made with bamboo, these extra soft women’s Bambi ankle socks will keep your feet stylish and warm. Wear with some ankle boots to brighten your winter look. Treat someone special with the perfect gift! This gift box contains 3 pairs of our Powder women’s socks, all presented in a beautifully designed gift box. 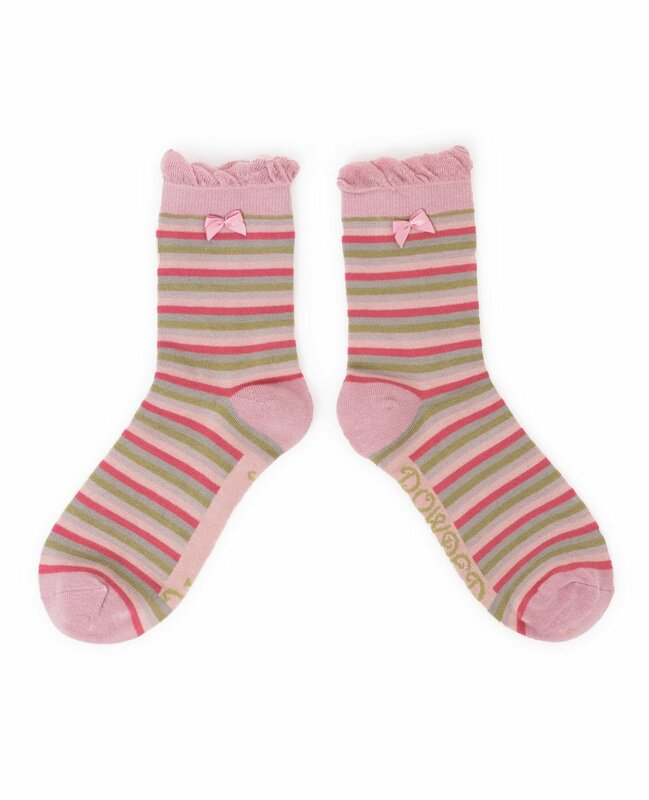 Keep your legs cosy and stylish with Powder’s Westie Long Socks. Wear over some tights to create a unique and stylish outfit. These extra soft women’s ankle socks will keep your feet stylish and warm. Wear with some ankle boots to brighten your winter look.